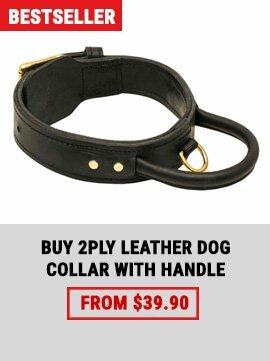 Do you have a puppy? Do you want your little doggy to grow into a real defender? Then you need a really high quality supply to assure a good result in full bite training. Our new bite developer will help your pet to build a strong grip. 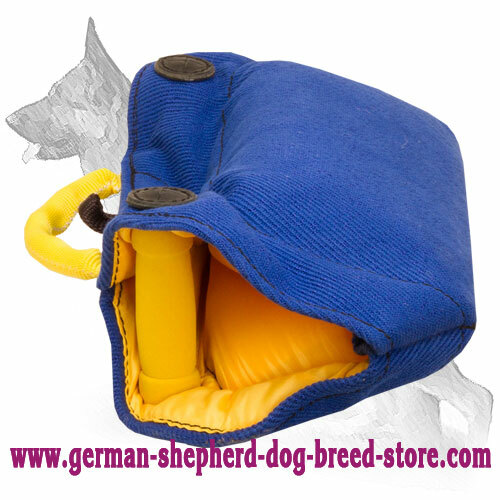 We have improved the design of this dog equipment to make your training more effective. It is made of very strong and everlasting French Linen, which will resist any attack of your dog. It will save you from buying another bite developer after only a few usages. If you want to have quality, harmless for dog's health and handy for you grip developer, don't miss your chance to get this amazing gear. 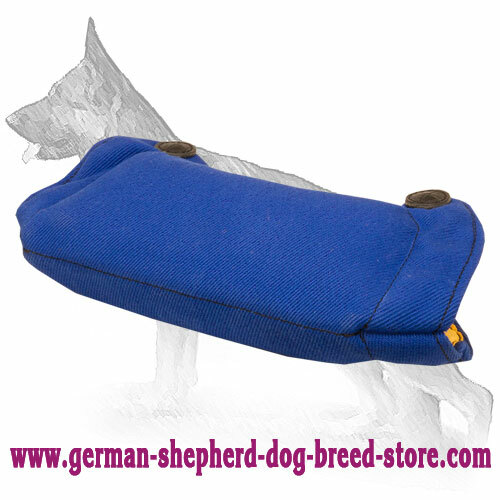 Super light weight of this bite builder provides the dog owner with maximum comfort during training process. This reliable dog supply is handmade of high quality French Linen and properly stitched. There is nothing to be afraid of its durability. It will serve you endlessly. Eco-friendly and non-toxic material doesn't contain any harmful substances. Besides to avoid choking hazard it doesn't have metal or plastic outside parts. It is equipped with 3 handles. 2 hard padded ones inside the gear protect trainers' hands. For additional comfort and better control you may use outside soft round handle. 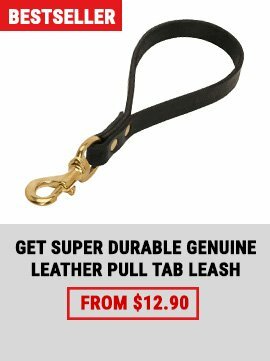 It gives good grip angle for your puppy. Another advantage is that you can easily attach the bite builder to the leash thanks to the nylon loop. 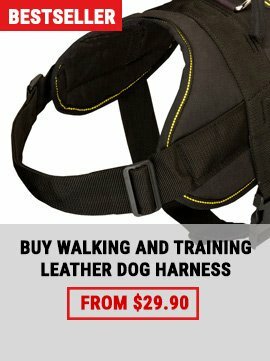 Buy this professional dog equipment to start successful training.